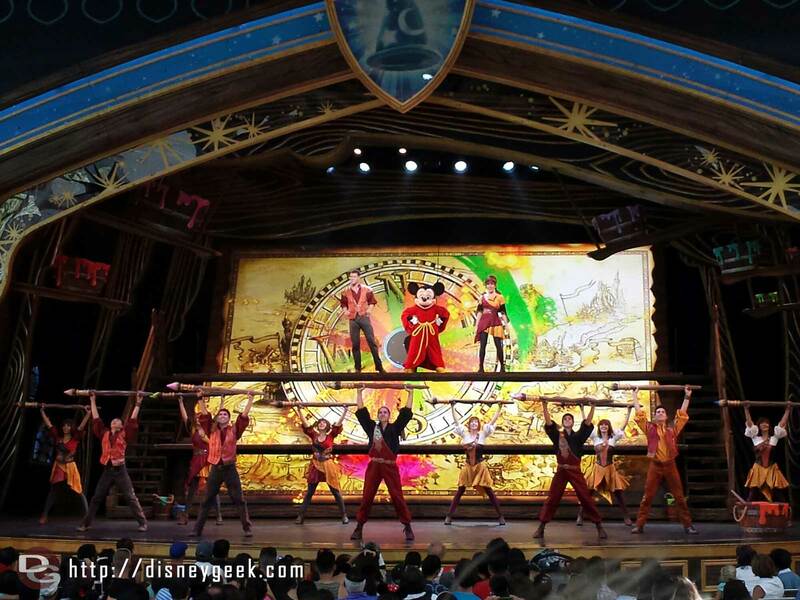 HONG KONG, May 24, 2018 – Hong Kong Disneyland Resort’s (HKDL) newest live performance has arrived! 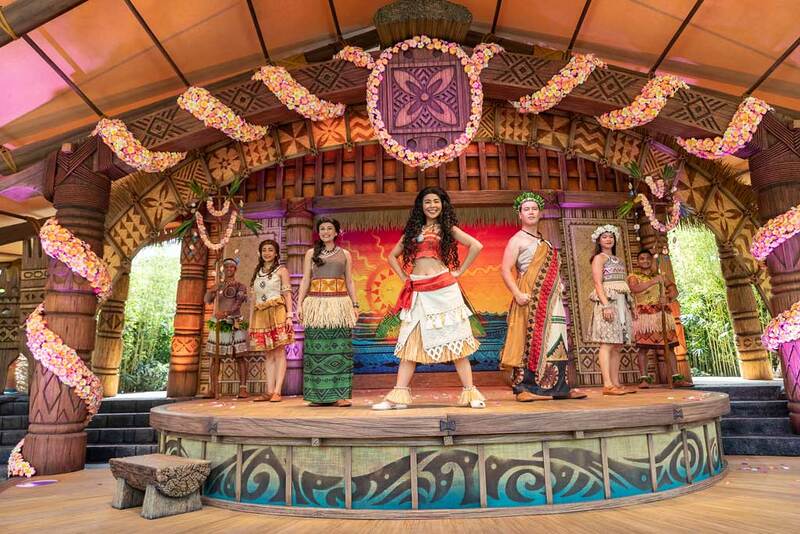 “Moana: A Homecoming Celebration” will officially open to guests in Adventureland tomorrow, May 25. 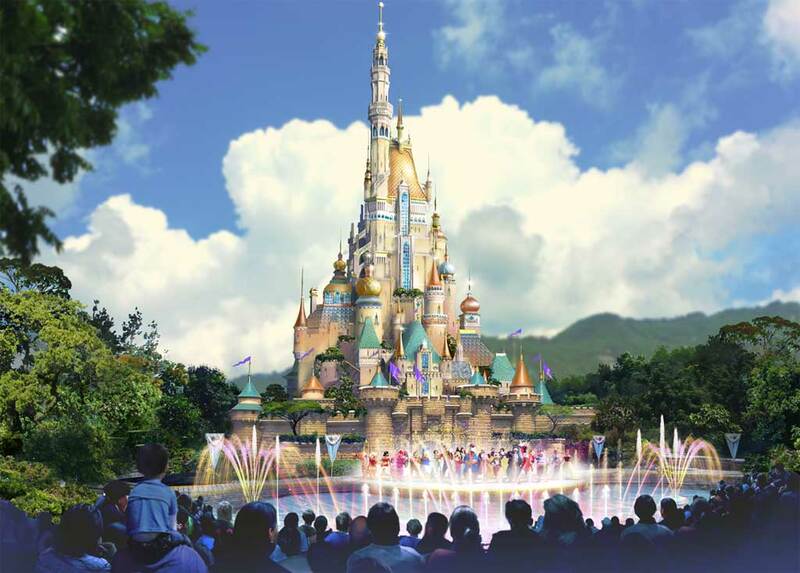 Today, an unforgettable ceremony with a preview of the brand-new 20-minute atmosphere stage show, marked the celebration of the first exciting entertainment offering under HKDL’s multi-year expansion spanning from 2018 to 2023. 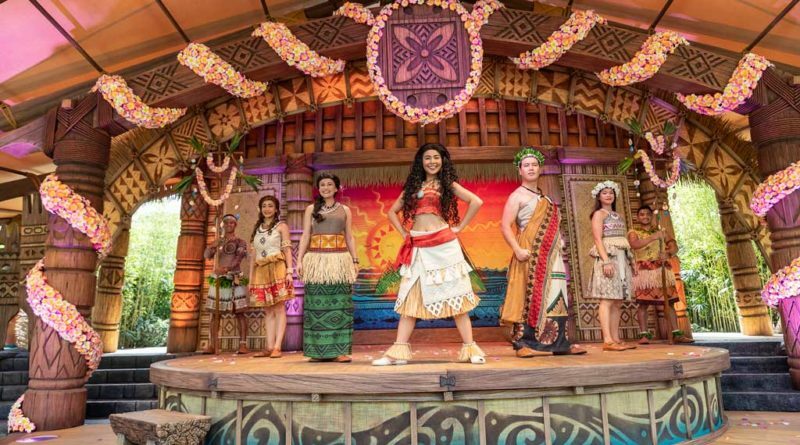 This new show, featuring inspirational visual storytelling, dancing, puppetry and music, recounts the adventures of Moana after she returns to her home village of Motunui. 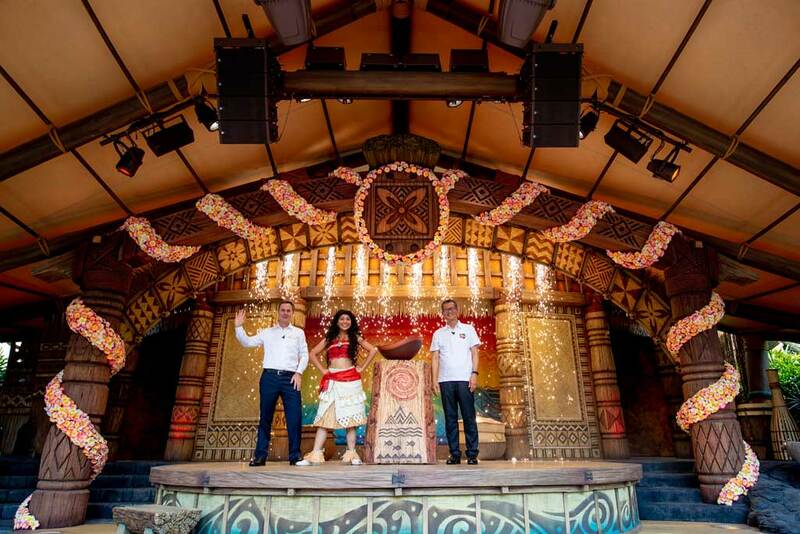 Guests are invited to be a part of the show and interact with performers, from playing drums to joining forces in dramatizing the attack of the Kakamora pirates, to moving like ocean waves to help guide Moana on her journey, to cheering Maui as they encourage him to help Moana. 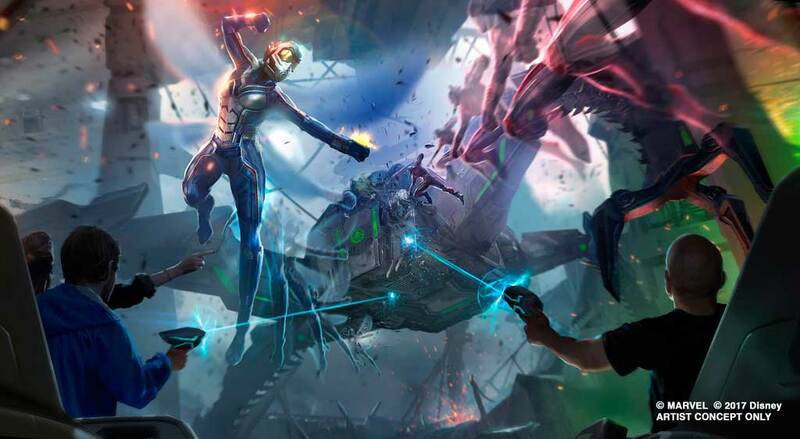 A group of kids from HKDL’s Tung Chung community partner, Hong Kong Outlying Islands Women’s Association, joined at the show preview today, being the first group of guests taking part in this unique interactive experience. 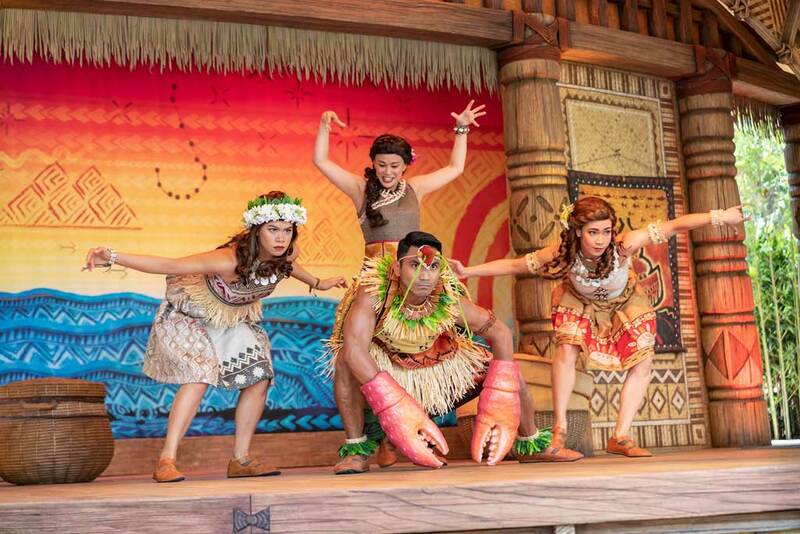 HKDL hopes that they will be inspired from Moana’s fearless and environmentality displayed in her adventure.